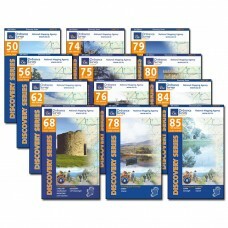 The E8 Irish Coast to Coast Map Bundle This is a special offer on the twelve main maps needed for walking the E8 Irish Coast to Coast walking trail. 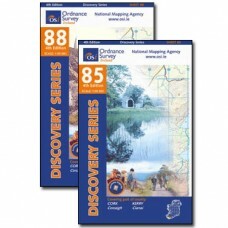 The Discovery Series maps are to a scale of 1:50.. 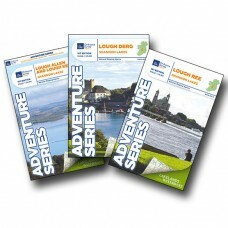 The Shannon Lakes Map Bundle Adventure Series | 1:25,000 This set of three Shannon Lakes maps which are a subset of the Adventure Series by Ordnance Survey Ireland. 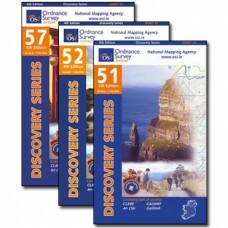 The maps are drawn to a scale.. 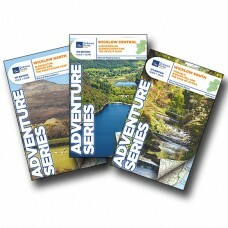 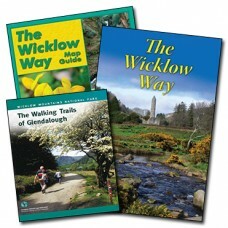 The South Leinster Way Map Bundle These three maps cover the complete South Leinster Way walking trail. 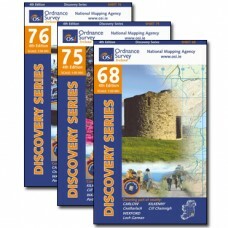 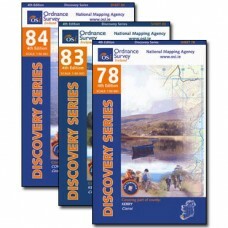 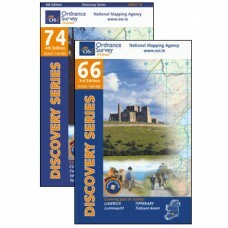 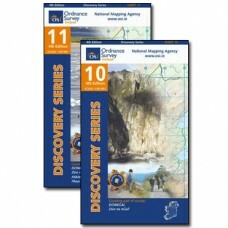 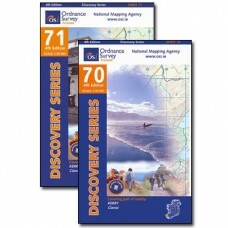 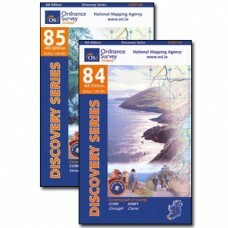 The Discovery Series maps 68, 75 and 76 are to a scale of 1:50,000 and are published by Ordna.. 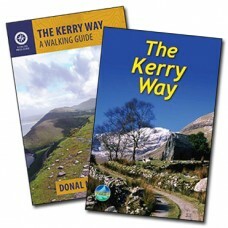 The Tipperary Heritage Way Map Bundle These are the two main maps needed for walking the complete Tipperary Heritage Way walking trail. 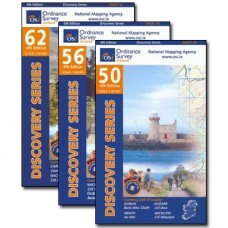 The Discovery Series maps 66 and 74 are to a scale of 1:50,00..